while its creator humbly proclaims it "simpler" than the creations that followed!" 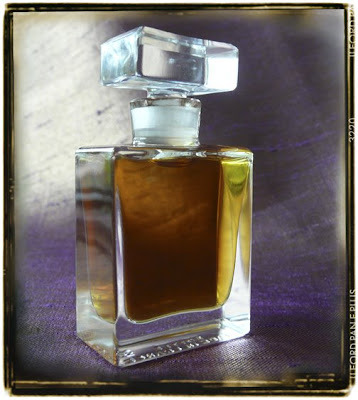 That is just a morsel of the inspired prose by Divina on our botanical perfume Aurora. Hop, skip and follow this link to Divina's Fragrance Bouquet Blog for a delightful, insightful and artful review. Aurora perfume extrait is available at my etsy shop in a variety of quantities from .25 gram and 1 gram vials to the 7gram bottle. The solid perfume version arrives in January.